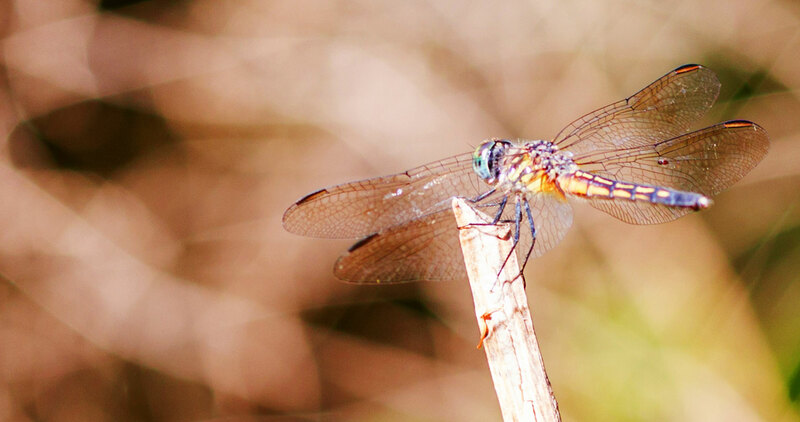 Whether you’re young or old, whether you’re biking, hiking or fishing, there’s so much to discover and learn along the way. 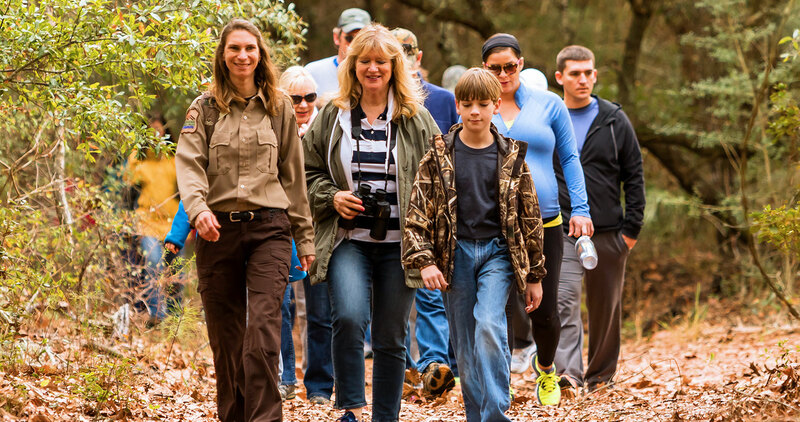 Our park naturalist conducts a variety of programs for school and homeschool groups and park visitors throughout the year. 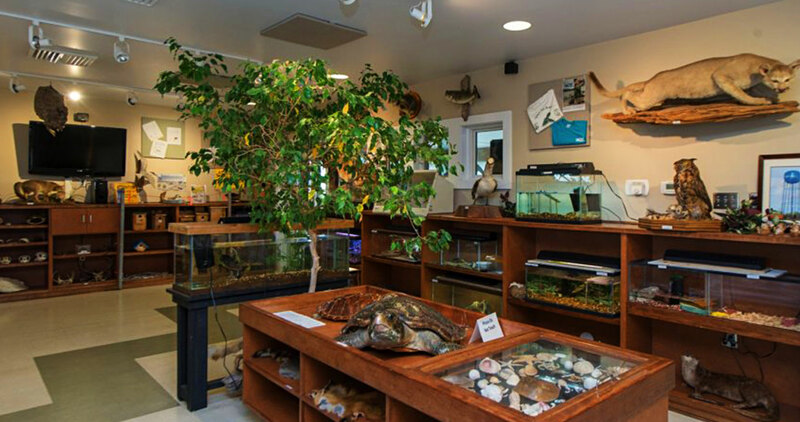 At the Nature Center, kids of all ages get to interact with native animals, insects, and plants while guided walks help them experience nature up close. A new Interpretive Center and Learning Campus will open in 2018, building on the park’s legacy of educating visitors about the area. You don’t just fish on our pier. You learn on it. 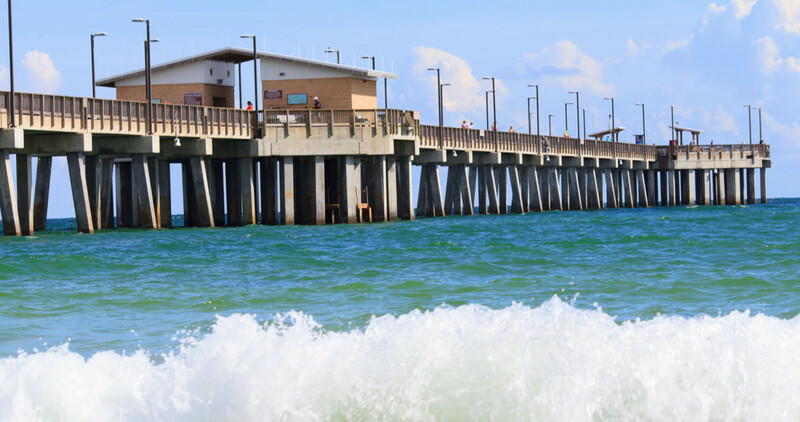 Stretching more than a quarter mile into the Gulf, it features signs along the rails with information on species of fish, birds, and other area wildlife. 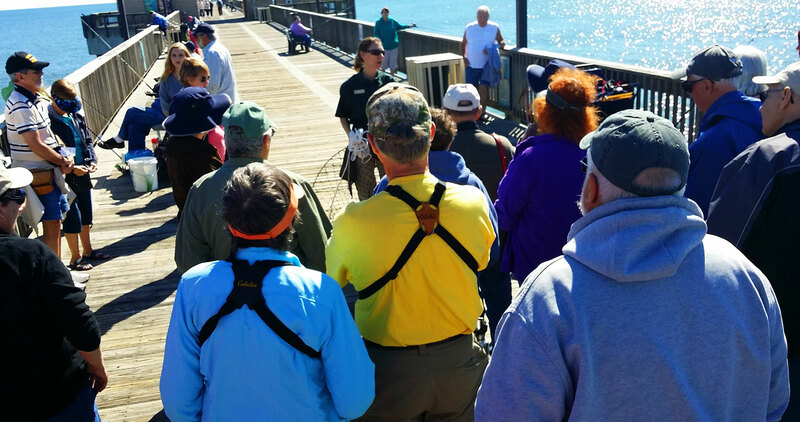 Join our park staff for guided pier walks to learn about our coastal waters and what you can expect to catch.